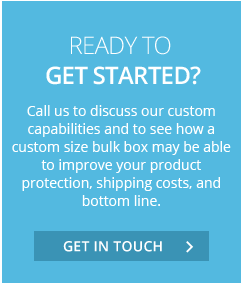 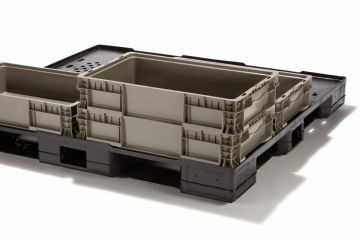 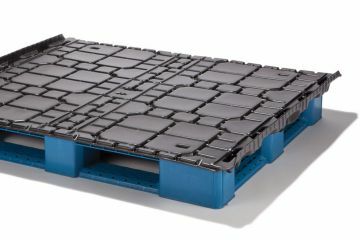 Our high-pressure injection molded pallets are engineered to withstand the rigors of any application by offering better strength to weight ratios than competitive products. 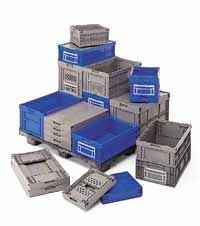 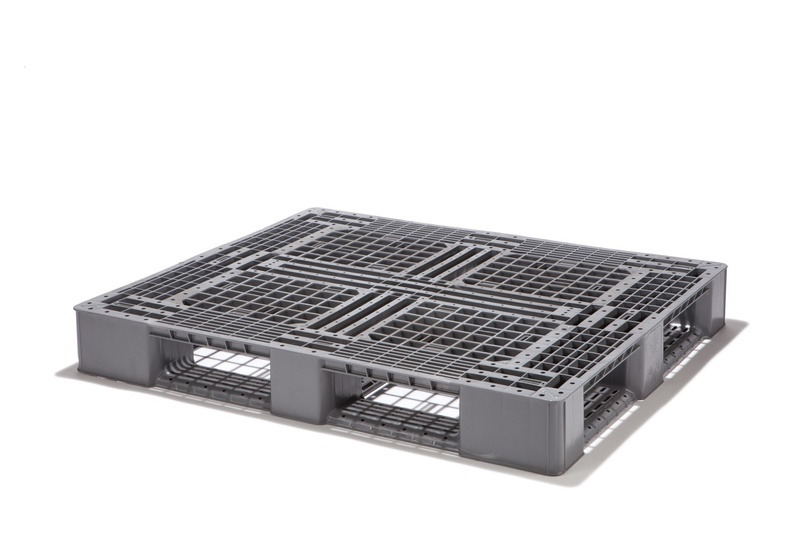 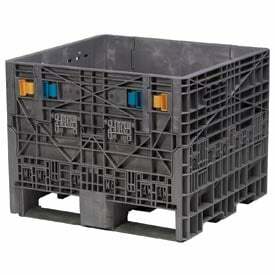 From one-piece rackable pallets to our closed-surface, welded nestable design, we have a versatile line of pallets that will perform brilliantly in your specific application. 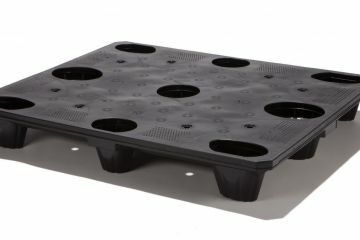 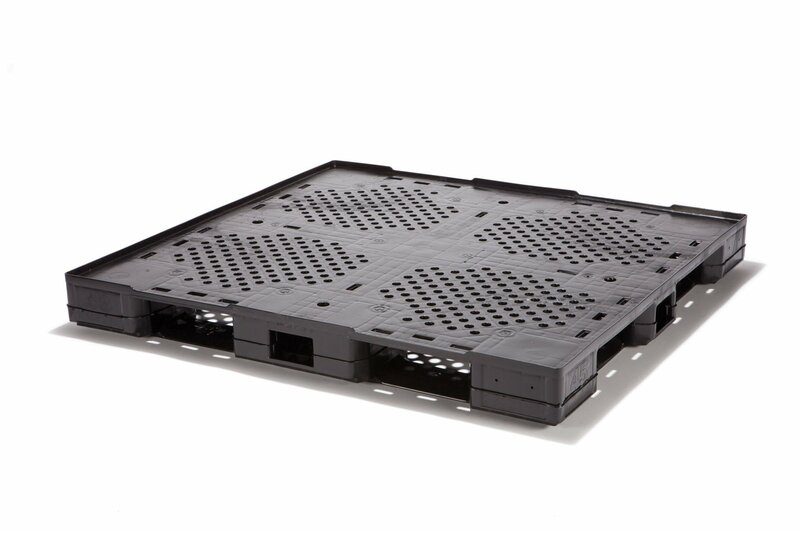 Our current line of pallets includes a nestable 48x40, a rackable 48x40, a durable manufacturing 48x45 and, for the beverage industry, a rackable 37x37.